In a surprise befitting a series that revels in thrusting them upon its players, Outlast has suddenly released on Nintendo Switch. It’s out right now, and is perfect if you’re constipated. Simply pick up your Switch and go sit on the lav, you’ll be shitting in no time. 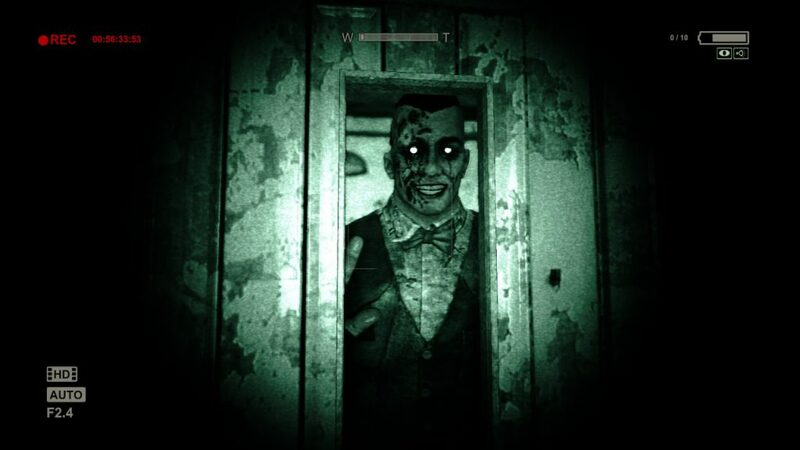 Outlast: Bundle of Terror sees the original game and its horrifying Whistleblower DLC, both of which contain scenes that I would never have expected to see on a Nintendo console, come together in one disgusting package. On top of that, Red Barrels has also announced that its highly-acclaimed sequel Outlast 2 is also coming to the Switch and pre-orders are already live in the US, with the UK’s going live a week later. Outlast: Bundle of Terror is out now on Nintendo Switch. Outlast 2 is coming soon.